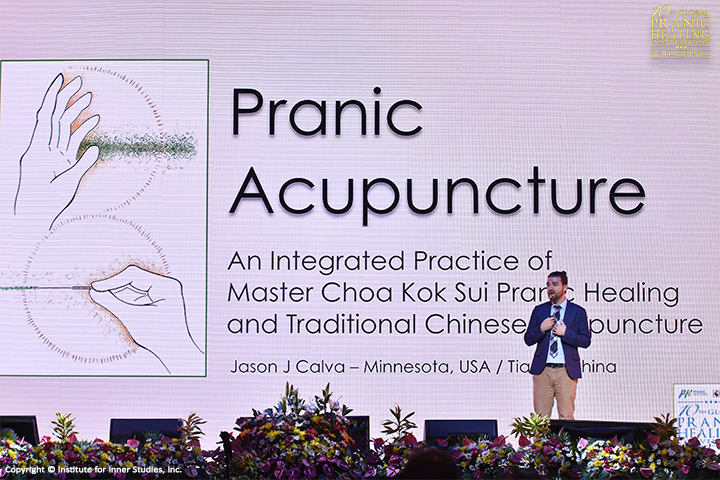 For today’s featured presentation, Dr. Jason Calva, PhD shares his research and findings for his doctoral dissertation on the integration of some of the main principles of traditional Chinese Acupuncture with the primary techniques of Master Choa Kok Sui’s Pranic Healing. The combination of both modalities enhances each other, producing an enhanced healing practice that is Pranic Acupuncture. Dr. Jason J. Calva, PhD is a licensed Pranic Healing instructor for the United States of America, China, and Mongolia.